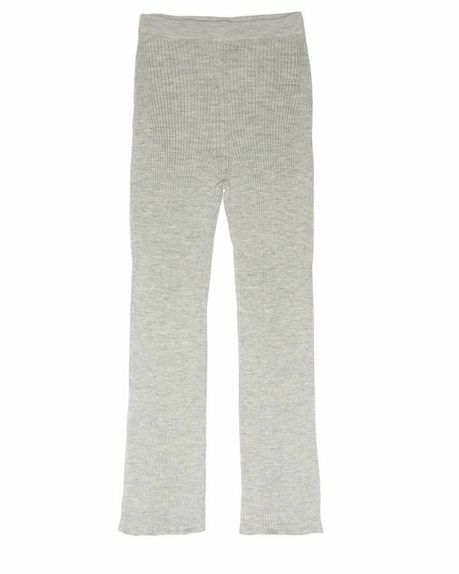 Super soft high quality knitted pants. Comfortable feel, luxury look. You can wear it at home and outside. The model is 1.75 and wears a size S.